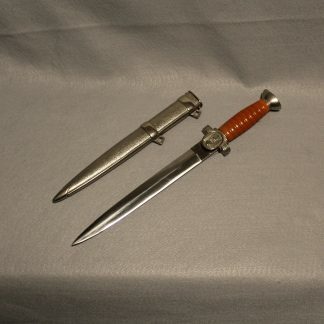 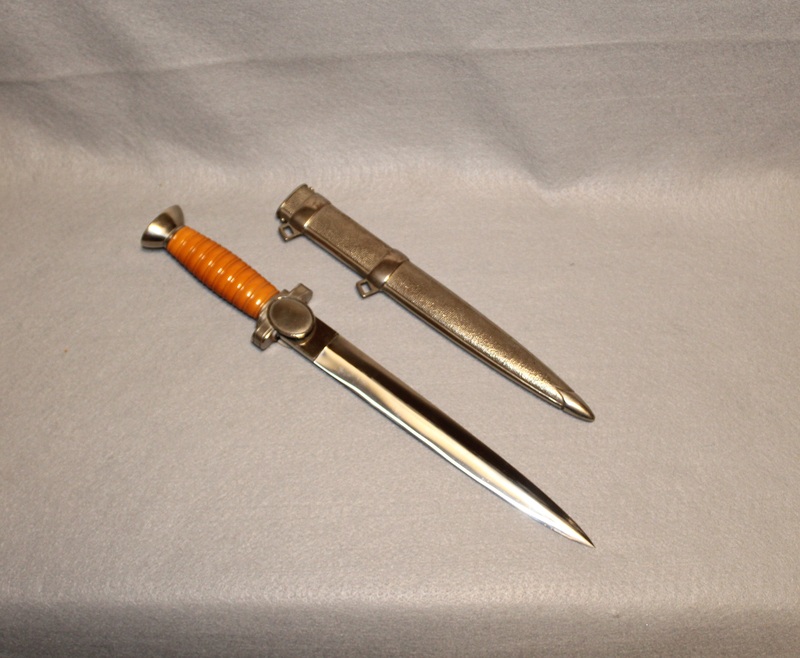 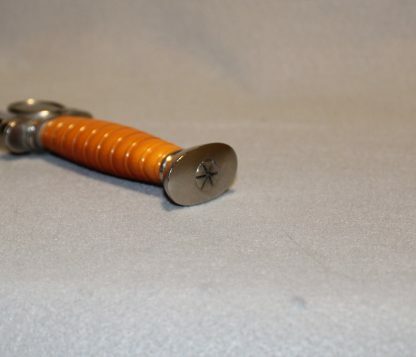 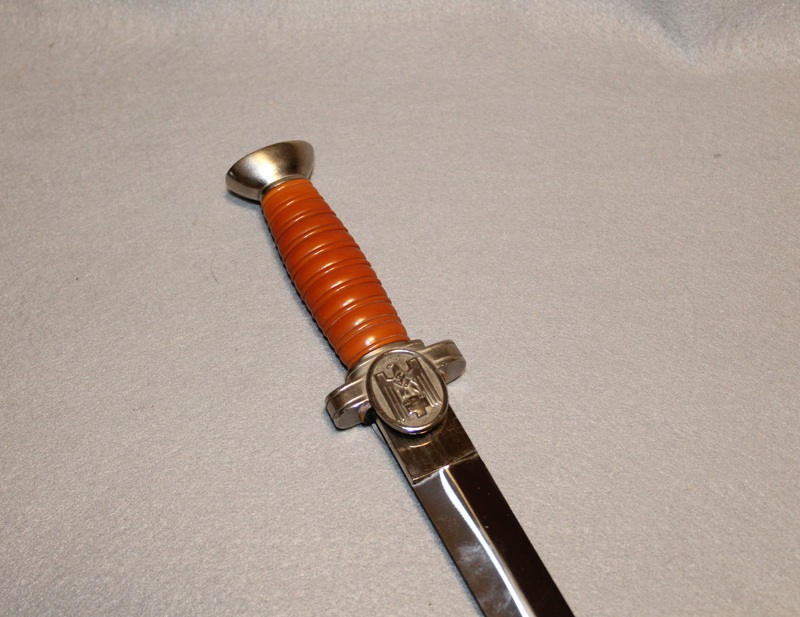 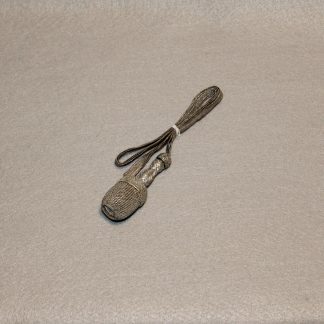 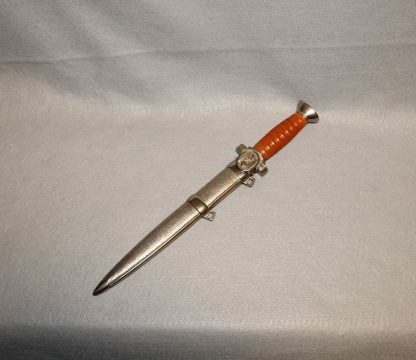 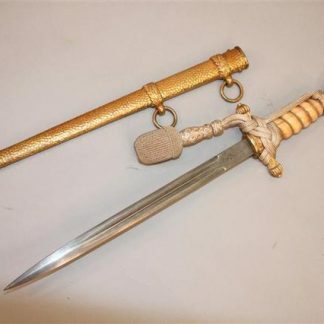 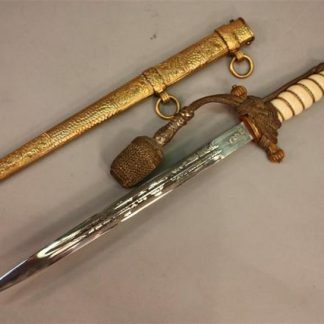 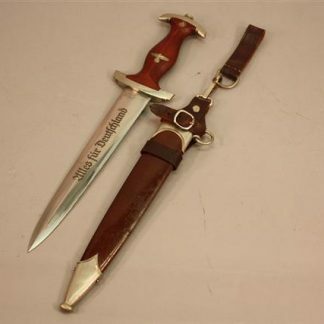 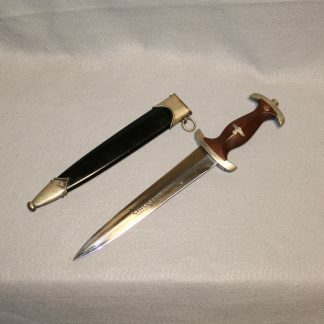 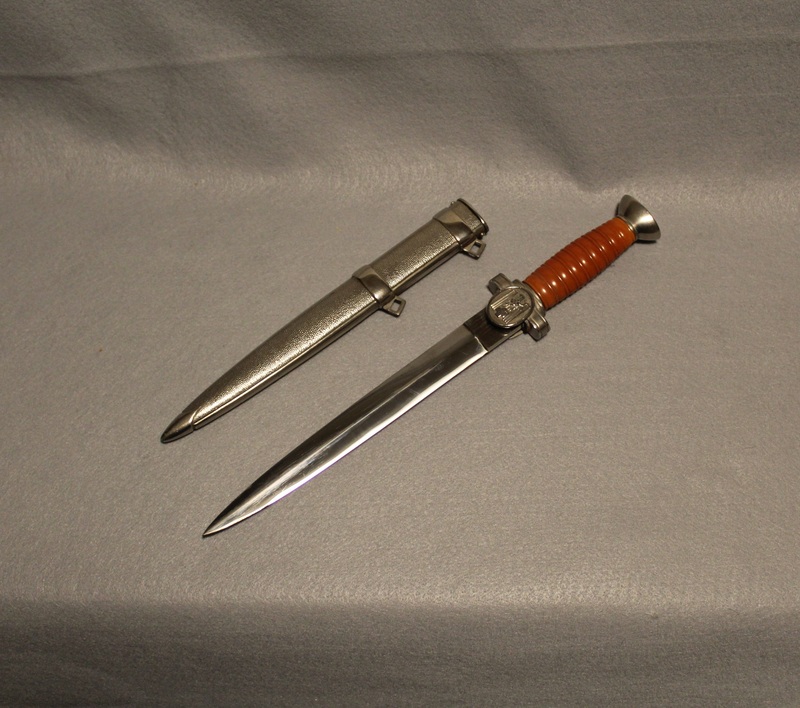 Red Cross Officer Dagger – Military Collectibles, Inc.
Dagger is in excellent condition and has no maker mark as usual. Blade is mint and all fittings clean as well. 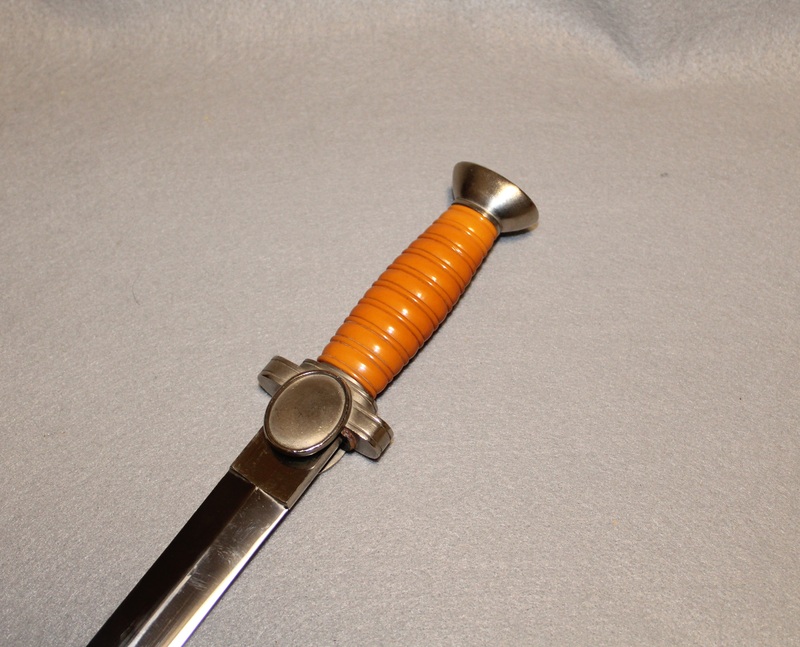 The grip has no chips or cracks and the scabbard is excellent with no rust.